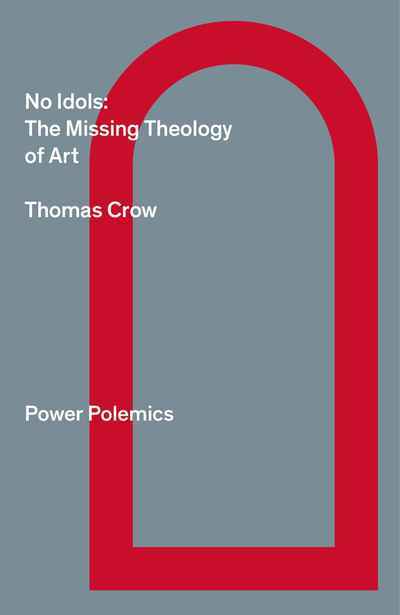 The first in the new Power Polemics series, Thomas Crow’s No Idols: The Missing Theology of Art tackles a pervading blindspot in today’s art-historical inquiry: religion. Crow pursues a perhaps unpopular notion of Christianity’s continued presence in modern abstract art and in the process makes a case for art’s own terrain of theology: one that eschews idolatry by means of abstraction. Tracking from anti-idolatry controversies that stirred the Jansenists, through exploration of a humble still life by Jean-Baptiste-Siméon Chardin, No Idols sets the scene for the development of an art of reflection rather than representation, and divinity without doctrine. 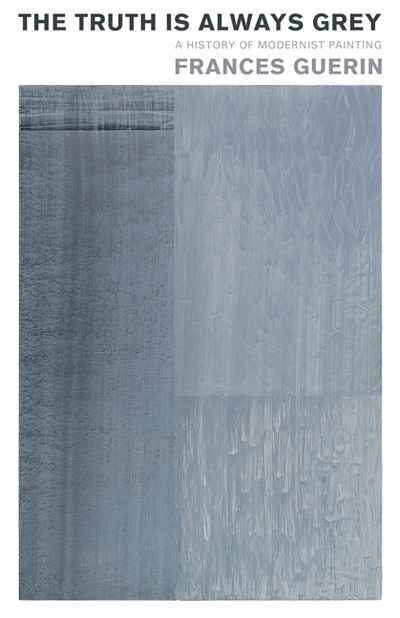 Crow’s plea for a reconsideration of the metaphysical in art is made through analysis of the work of New Zealand artist Colin McCahon and American artists Mark Rothko, Robert Smithson, James Turrell and Sister Mary Corita Kent. 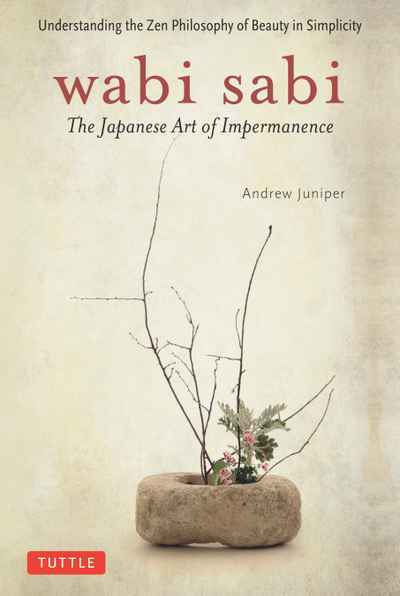 While a tightly selected group of artists, in their collective statute the author explores the proposal that a spiritual art, as opposed to ‘a simulacrum of one’, is conceivable for our own time.